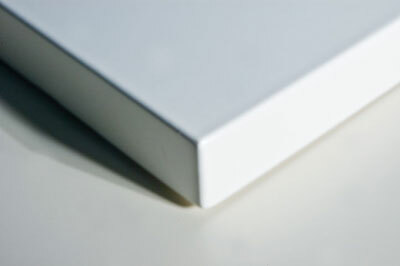 Click on a profile to see a larger detail photo of it. 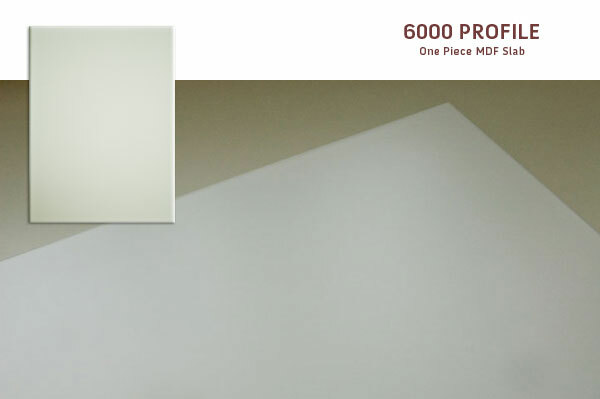 If there is a particular profile look that you are interested in that you do not see here, please do not hesitate to contact us for recommendations or custom work. 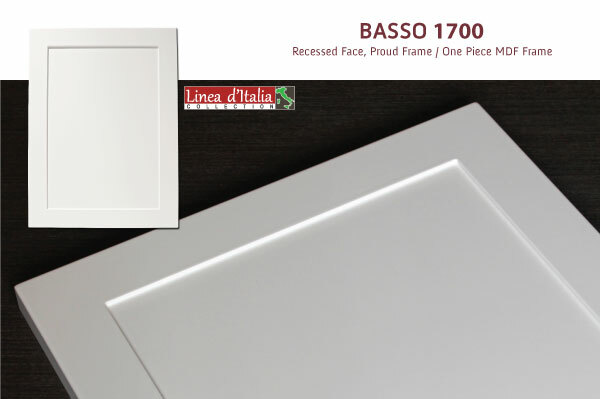 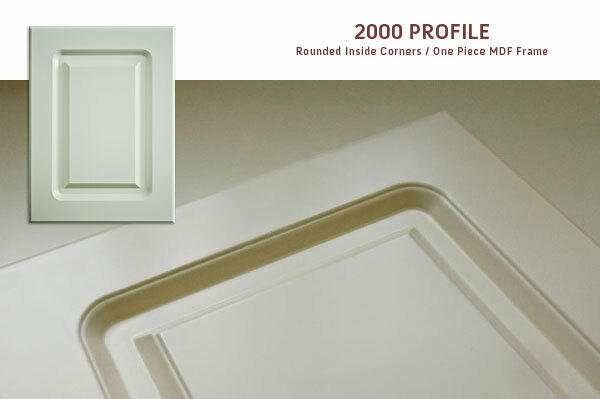 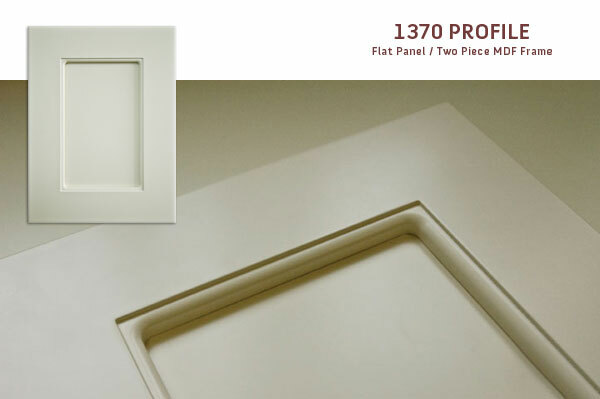 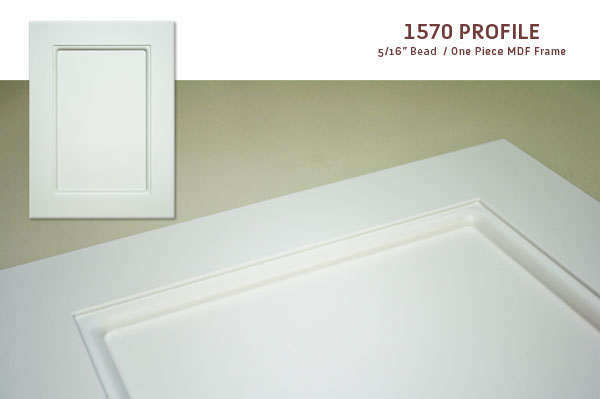 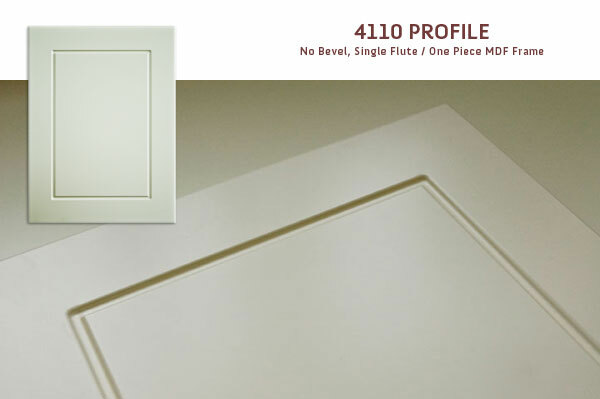 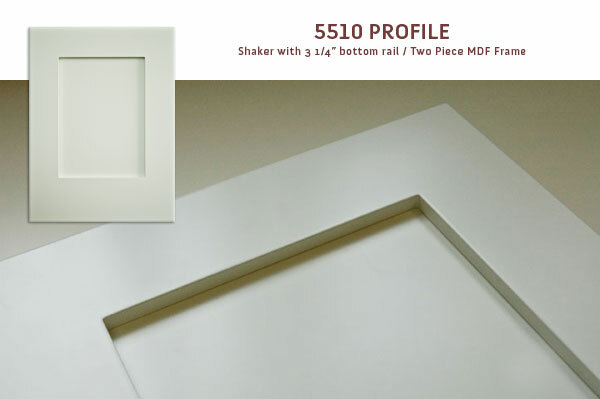 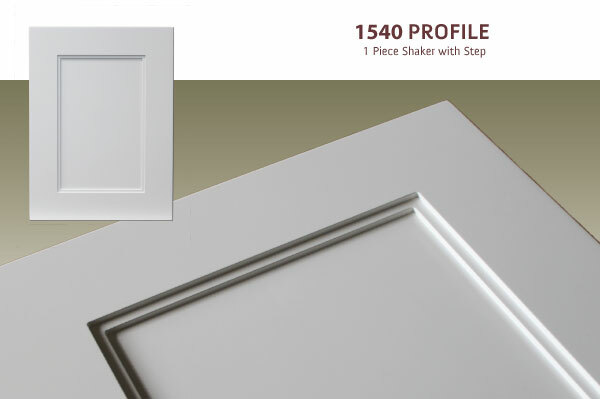 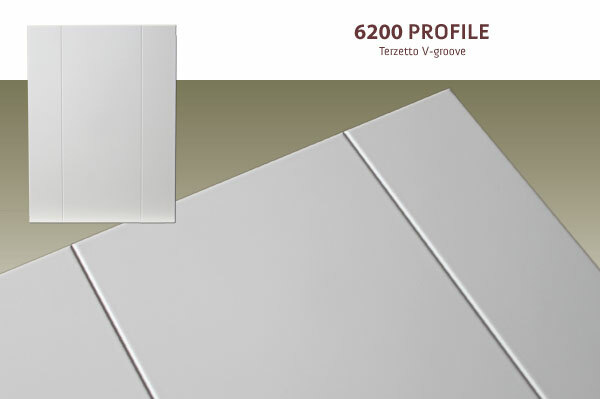 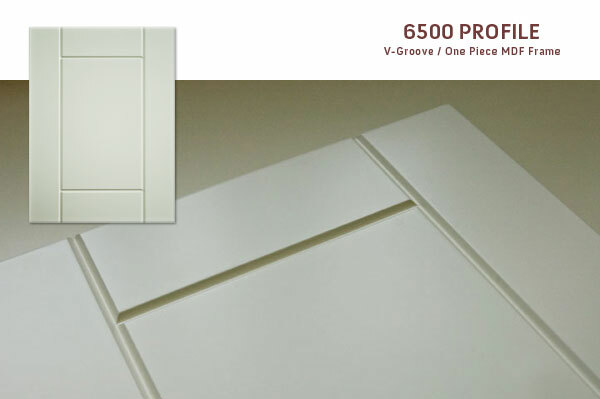 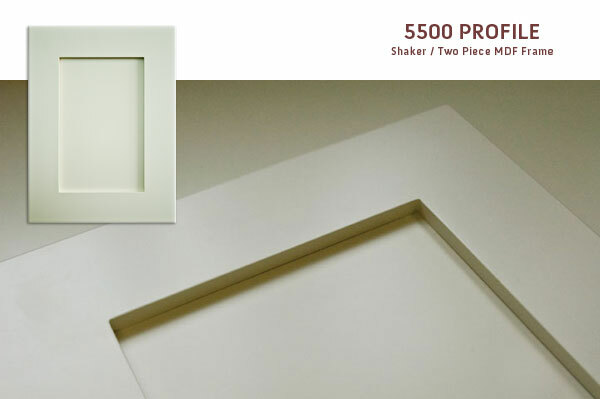 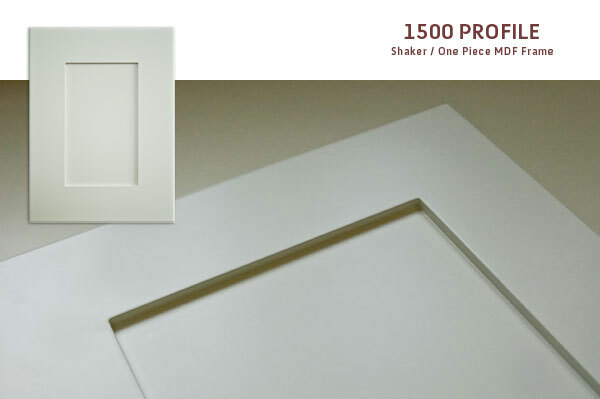 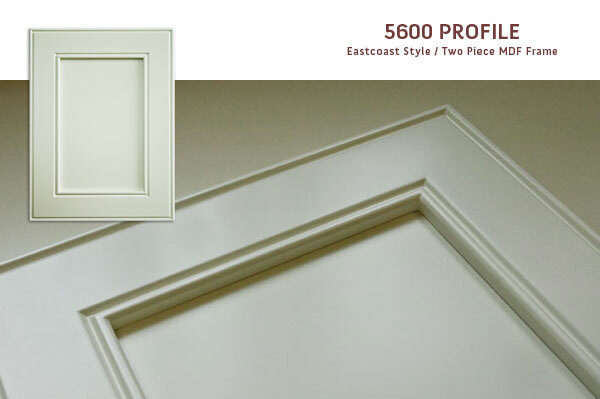 Click on a profile type below to see available Door Styles & Profiles. Precision CNC Routered Designs in one or two piece doors. 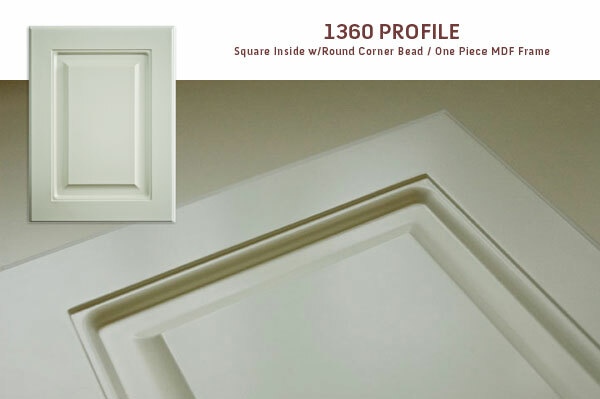 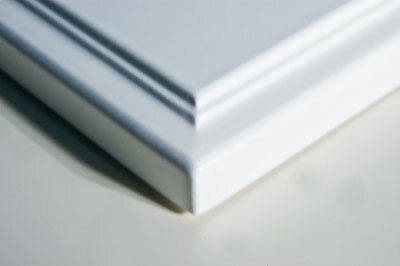 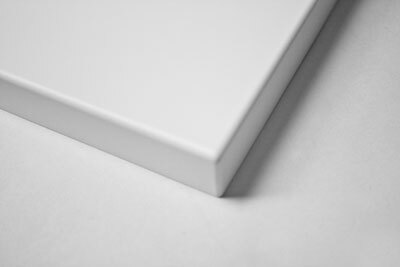 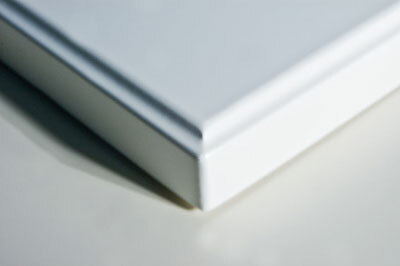 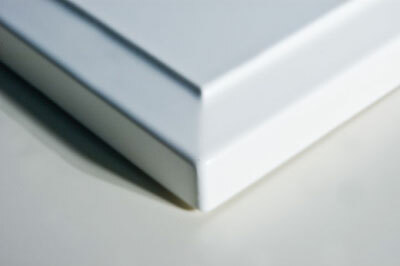 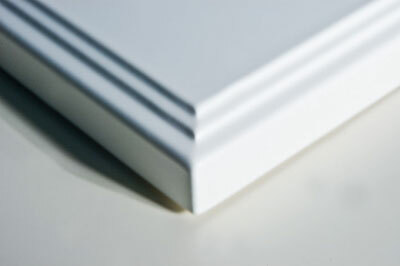 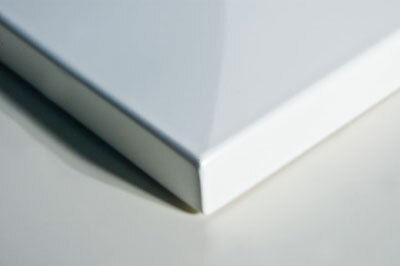 CNC Routered Edge details for any inside profile style. 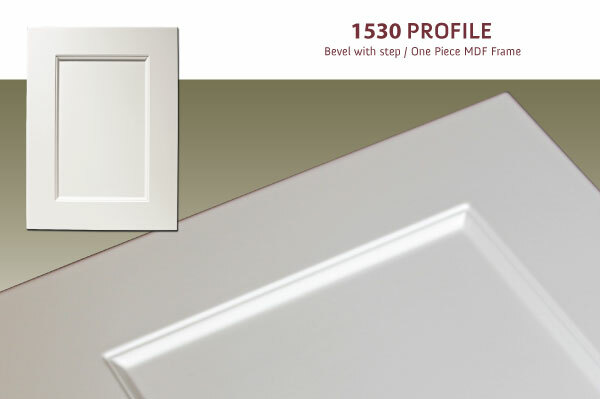 Outside Profiles Can be applied to any Inside Profile.